Our therapists are trained Titleist Performance Institute specialists. Video analysis will be used to analyze the golf swing to identify swing characteristics. This is paired with a physical screening examination. Together these examinations help to identify stability or mobility deficits that affect the golf swing. We enjoy working with golfers of all abilities to help you determine areas of improvement and prevent injury on the course. We also provide patients with resources to help build a foundational exercise program from which they can further develop their swing. LWPT's mission is to educate golfers and industry professionals on the Body-Swing Connection™ through its one of a kind ‘TPI Certified’ educational program. This program was developed by founders Dr. Greg Rose and Dave Phillips along with a 52 member advisory staff of industry leading experts. Five unique fields of study are offered for TPI Certification: Golf, Medical, Fitness, Power and Junior Development. Currently, there are over 19,000 TPI Certified professionals in 63 countries assisting players of all skill levels. TeeItUpTuesday Matt and Victor Kollar in #Houghton is talking TPI swing faults. Today Posture is the topic. 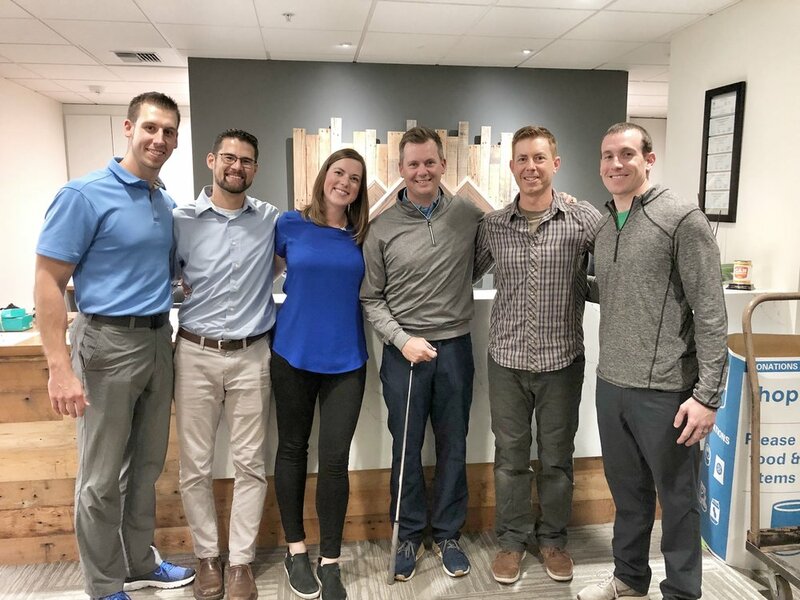 Lake Washington Physical Therapy is able to offer golf specific rehab! Victor Kollar, Kelly McGivern, and Matt Sato are all certified TPI professionals. The Titleist Performance Institute (TPI) uses a golf specific physical evaluation and digital swing analysis to determine how a properly functioning body allows a player to swing a golf club in the most efficient way possible. Using these tools, TPI has analyzed how physical limitations in a player’s body can adversely affect the golf swing and potentially lead to injury.